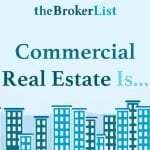 Commercial real estate professionals face many unique challenges every day, from ensuring accurate and consistent data, to developing high-quality marketing materials, to getting listings on the market as fast as possible. 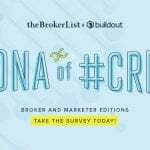 But according to last year’s DNA of #CRE, one challenge has routinely stood out every year of the survey for brokers and marketers at firms of all sizes: maximizing listing exposure. Fortunately, technology can help CRE professionals overcome this challenge. Read on to hear more on how you can maximize the exposure of your listings. 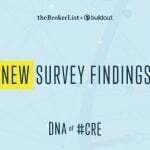 According to our first DNA of #CRE Marketer Report, 95 percent of marketers already used email to promote listings in 2017, and the remaining five percent planned to begin this year. However, many of those marketers are not using email marketing to its full potential—17 percent of respondents did not know their average open rates, and 22 percent did not know their average click rates. To use email marketing more strategically, brokers and marketers should assess the open and click rates of their emails. 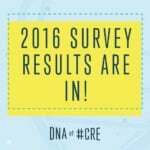 According to the DNA of #CRE survey, marketers report industry average open rates between 21 and 30 percent and click rates are between 1 and 10 percent. If your email metrics are below these CRE averages, you can work to improve them by testing new email subject lines or being more intentional about the audiences you send your messages to. 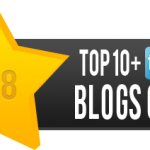 This will ensure your property listings are getting in front of all of the right people and increase engagement. 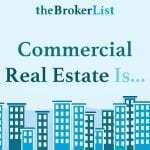 When you can easily publish your listings on multiple CRE property marketplaces across the web, you have the potential to reach a wider audience of potential buyers. 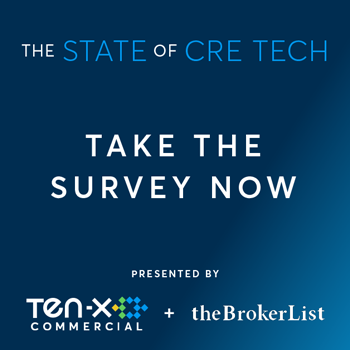 However, as we reported in our latest DNA of #CRE report, 49 percent of marketers and their teams manually enter property data across platforms, including property marketplaces. 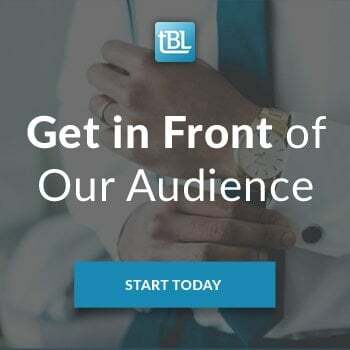 Rather than manually developing and updating individual marketing assets, CRE professionals can use a syndication tool to input data in one place and have it instantly populate those property listing sites. 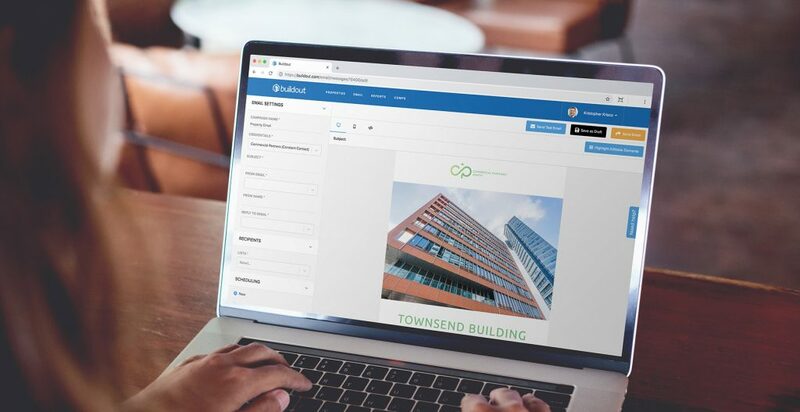 With a software like Buildout, you can generate all of the marketing materials you need to get your listing in front of as many people as possible, including emails, websites, brochures, flyers and more—and saves you time doing it. With Buildout, you can also get your listings onto various marketplaces more effectively. With a click of a button, your listings can be live on every marketplace you use, without dealing with redundant data entry. And when a deal is closed, you can instantly remove that listing from each marketplace instead of manually removing it from each site. In addition to maximizing listing exposure, property marketing software also helps brokers and marketers tackle other common listing challenges like developing high quality property marketing materials and speed to market. 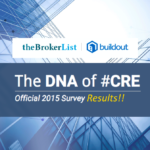 Download the DNA of #CRE reports to learn more about what other brokers and marketers are doing to maximize their property listings. Are You Getting the Most Out of Your Commercial Property Analysis?LIVE Today Only - DNA of #CRE Webinar - Join us! Should you be worried about AI taking your job?